Summer is well underway, and men, I’ve seen the glory as it pertains to products for retaining youthful, well-moisturized skin this season. 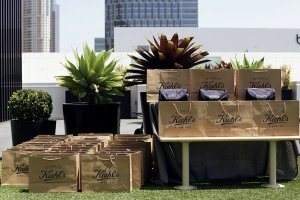 Kiehl’s partnered with Equinox in Century City to provide a media preview to two of their latest products within their Facial Fuel & Body Fuel Lines. reduce the appearance of puffiness and dark circles. 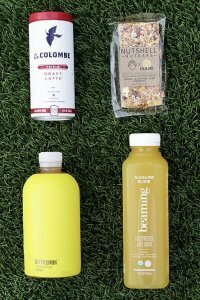 Fuel up after a long flight or a long night. 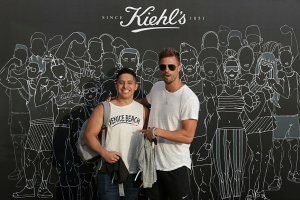 Body Fuel Antiperspirant & Deodorant – Kiehl’s delivers on its first ever global roll-on antiperspirant deodorant and provides 48-hour protection against sweat and odor. The quick-dry formula with Caffeine, Vitamin C and Zinc glides on easily without sticking. 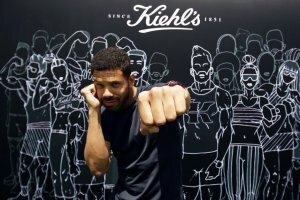 So far, I can attest that both product samples we received are holding up to the standard of Kiehls’ brand quality that they’ve maintained for years. To further that claim, both are the perfect additions to these lines as the rest of the Facial & Body Fuel collection is particularly pleasing, with my favorite items being the No-Shine Moisturizing Lip Balm, the Energizing Face Wash, and the Facial Fuel Energizing Moisture Treatment. 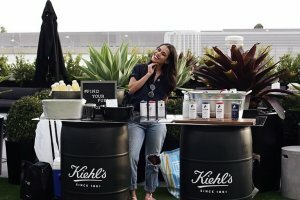 What Kiehl’s is doing is starting a movement with their products and you can follow it on social via their #FindYourFuel hashtag. 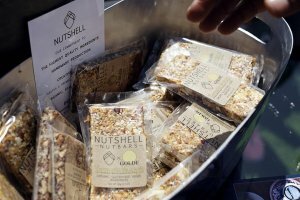 Additionally, make sure to check out our media preview’s supporting partners who treated us so well during the product introduction before and after our Athletic Conditioning session at Equinox Century City. 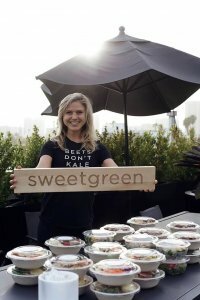 Shirts by lululemon; athletic socks by Bombas; water bottles by Takeya; catering by SweetGreen; iced coffee by La Colombe; beverages from Beaming & Dirty Lemon, and health bars by Nutshell. 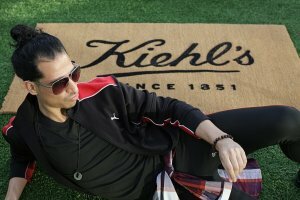 Make sure to follow Kiehl’s on Twitter, Instagram, Facebook, SnapChat, and YouTube, and shop the whole collection HERE.